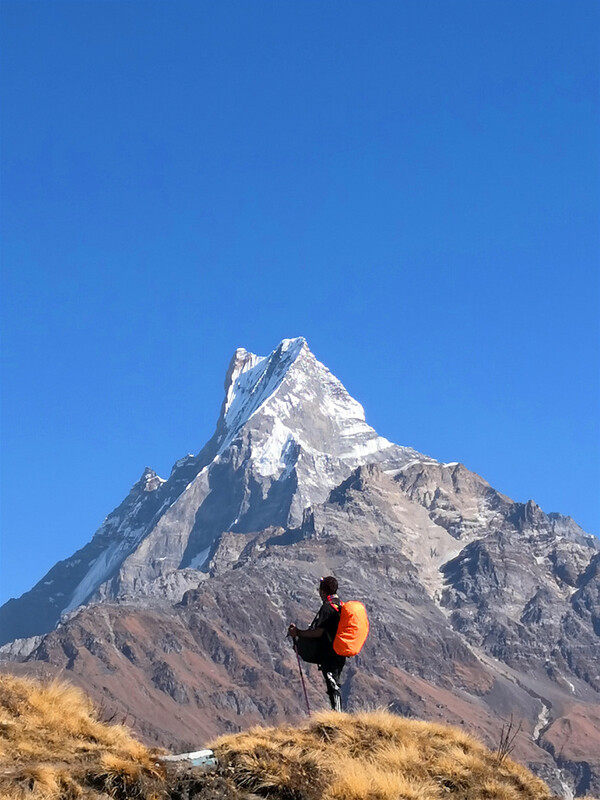 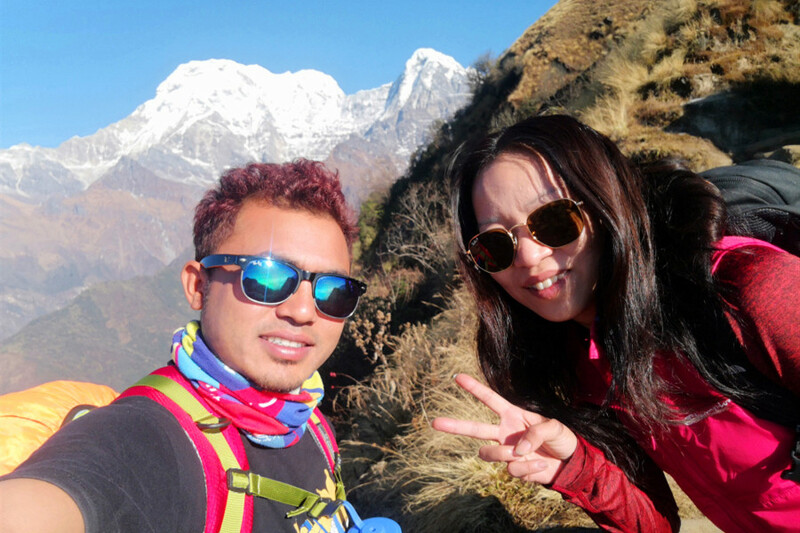 Mardi Himal Trek is not a hard trek, it is really easy, easier than ABC Trek, trust me… damn easy! 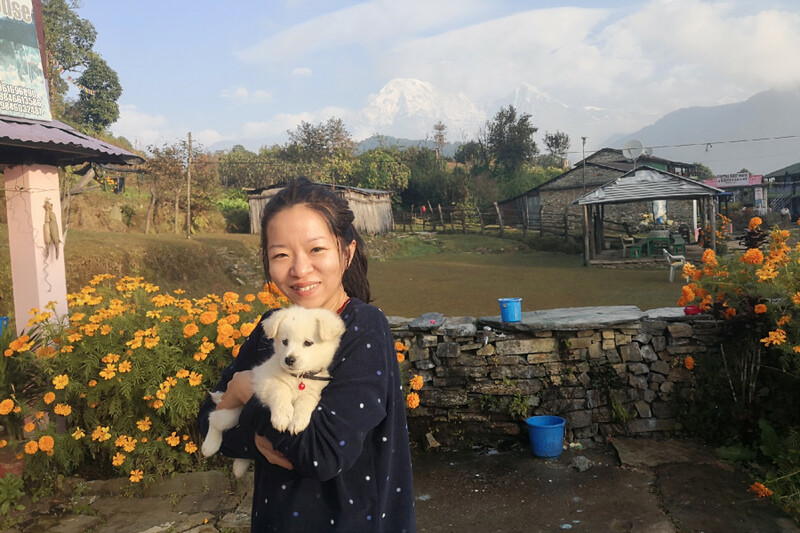 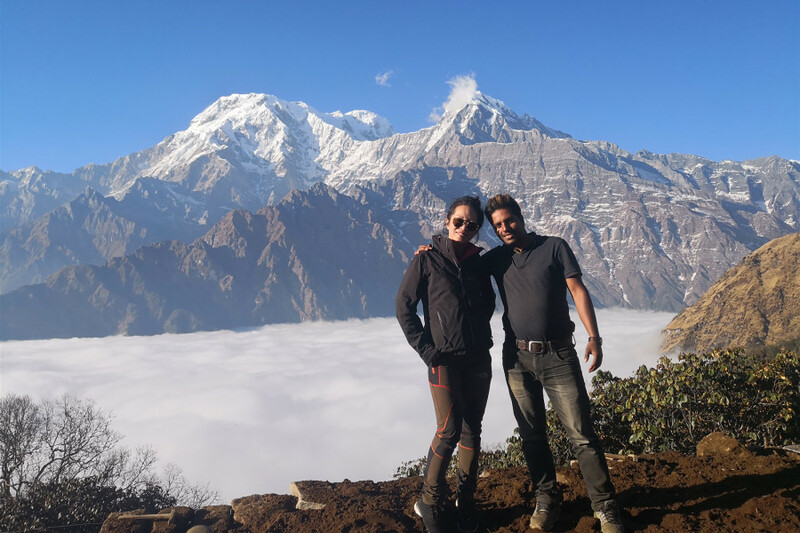 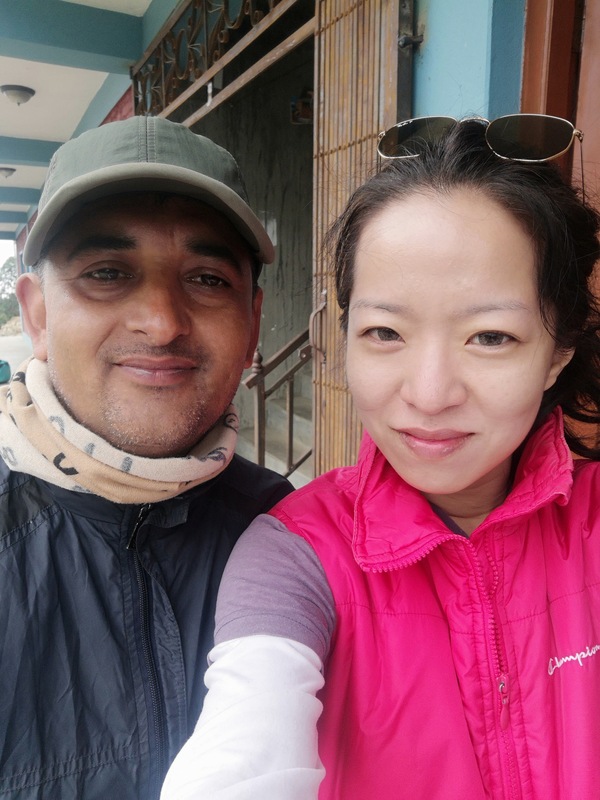 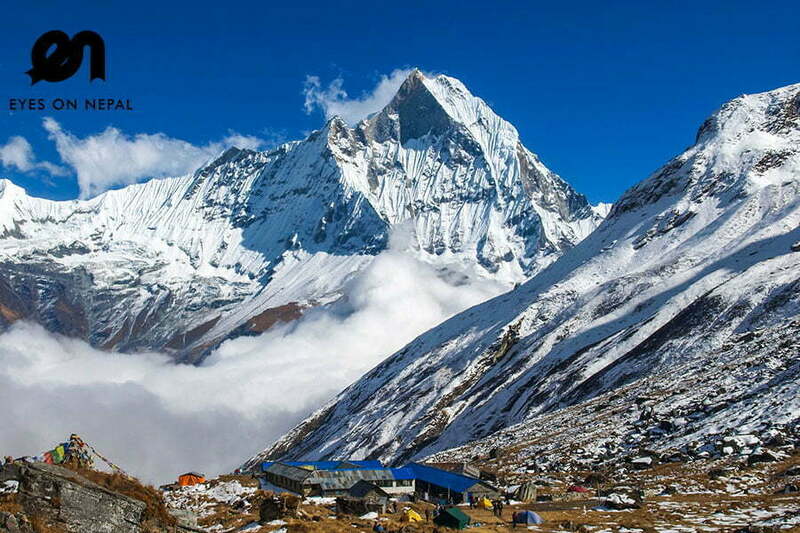 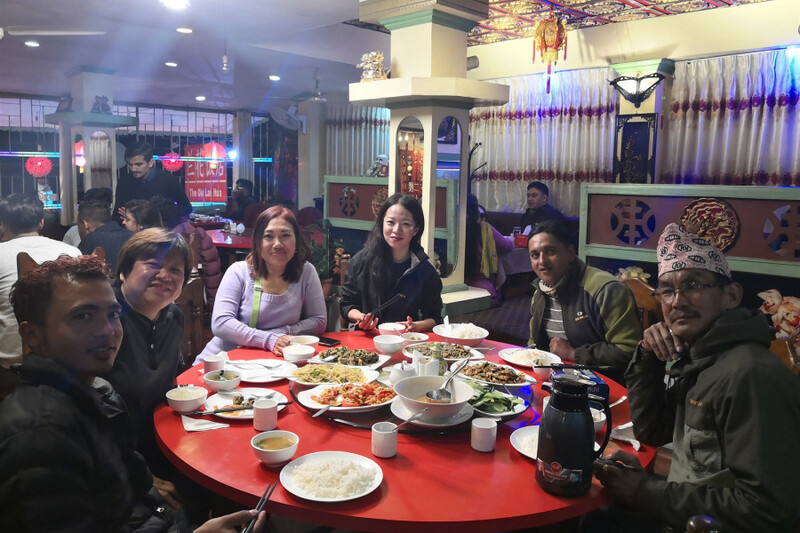 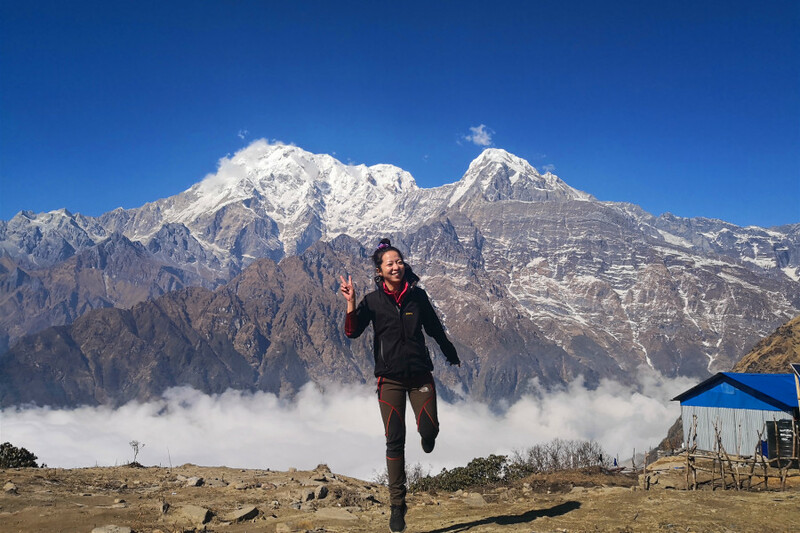 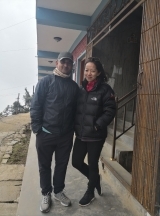 I am selling Nepal Tour Packages, and Nepal Trek Packages, thus, for me, I need to go trekking, to click photos, and to write itinerary, so can sell and know how to sell and plan up holiday for my guests and friends. 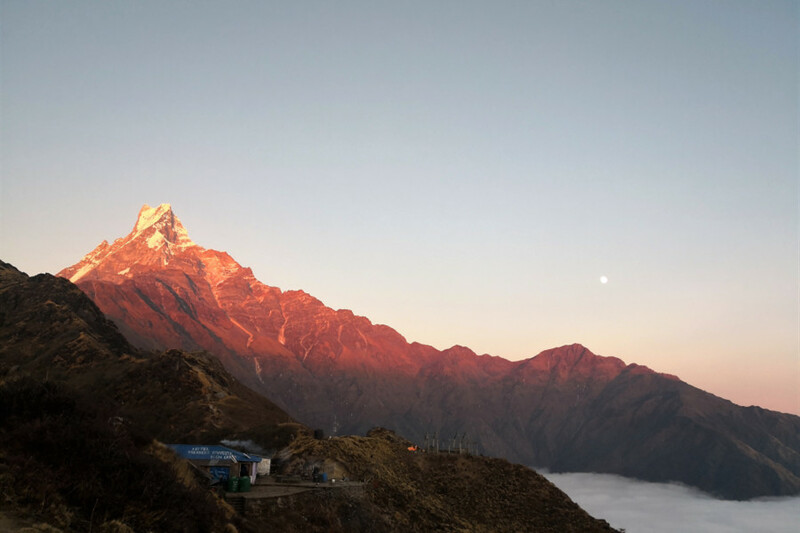 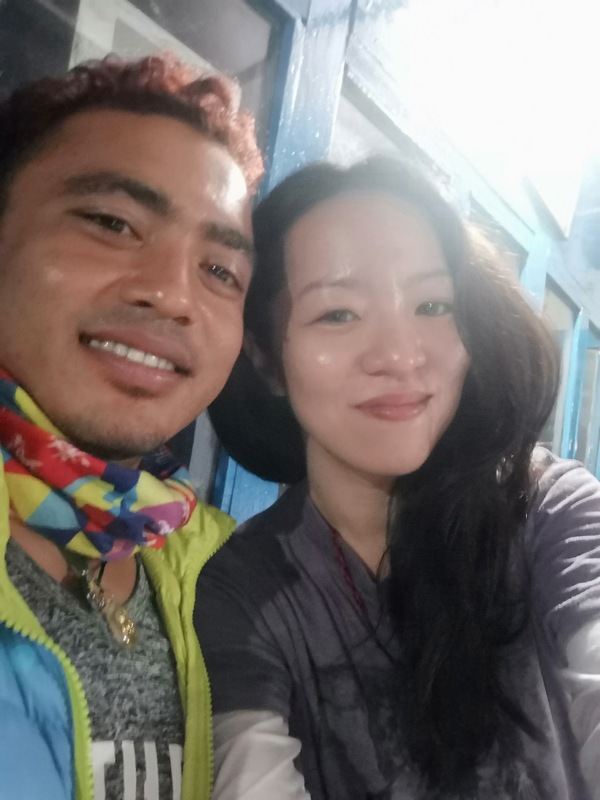 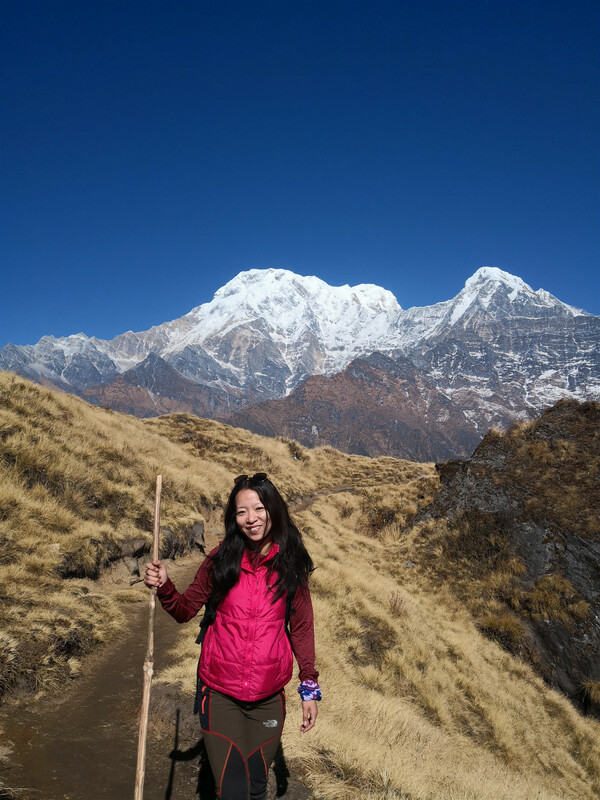 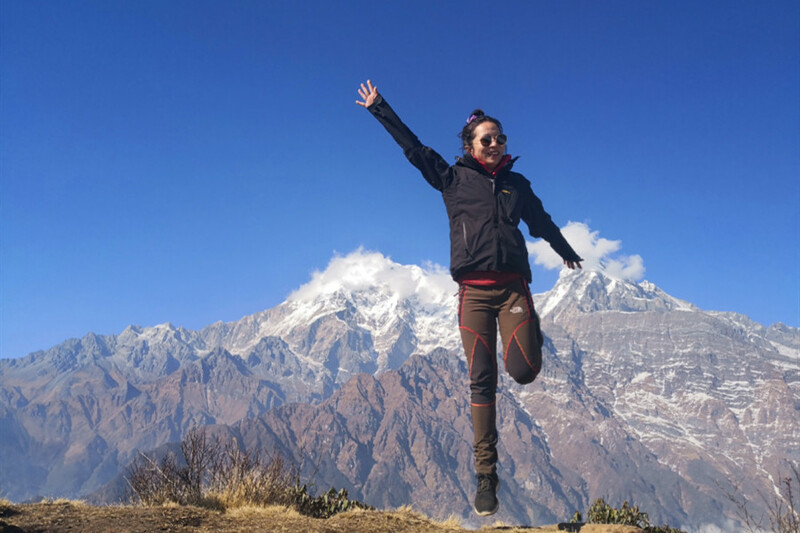 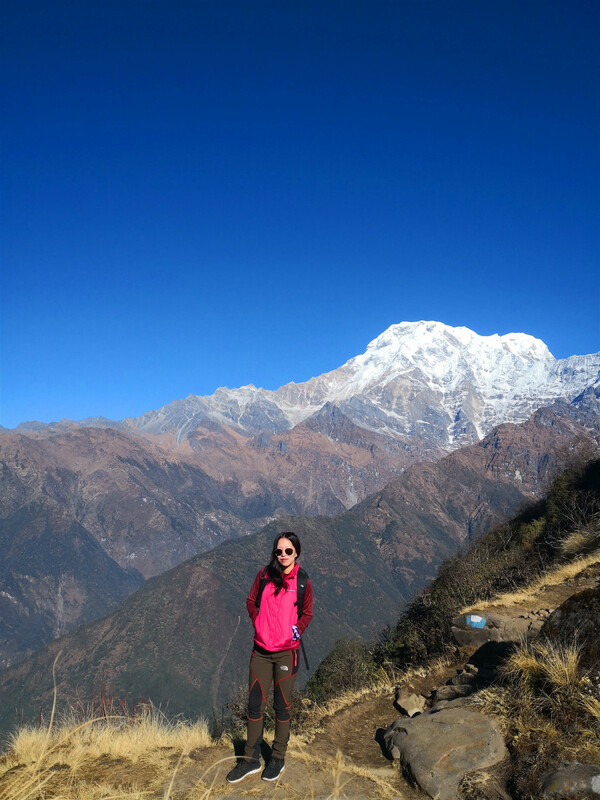 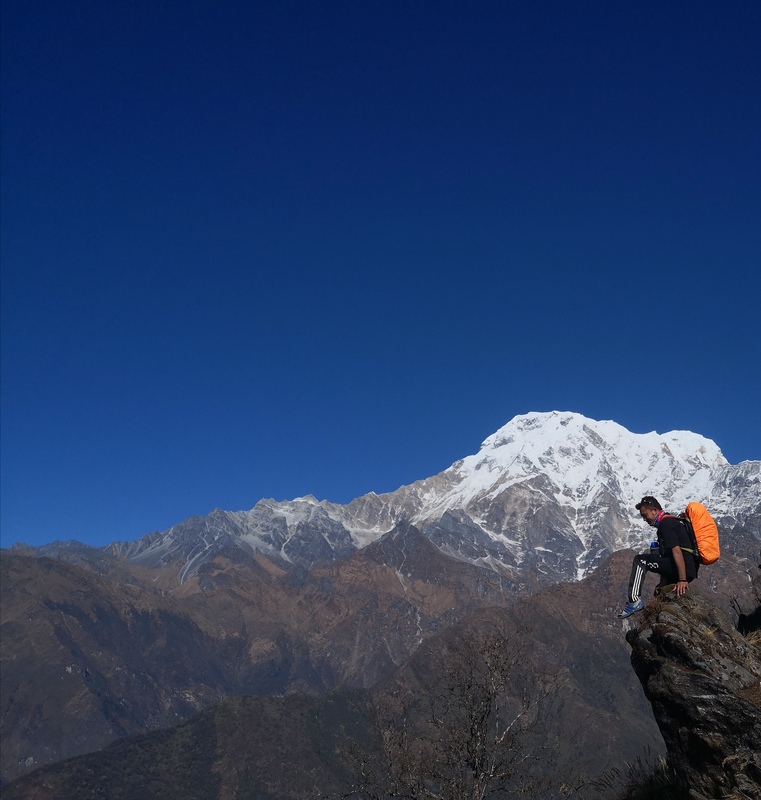 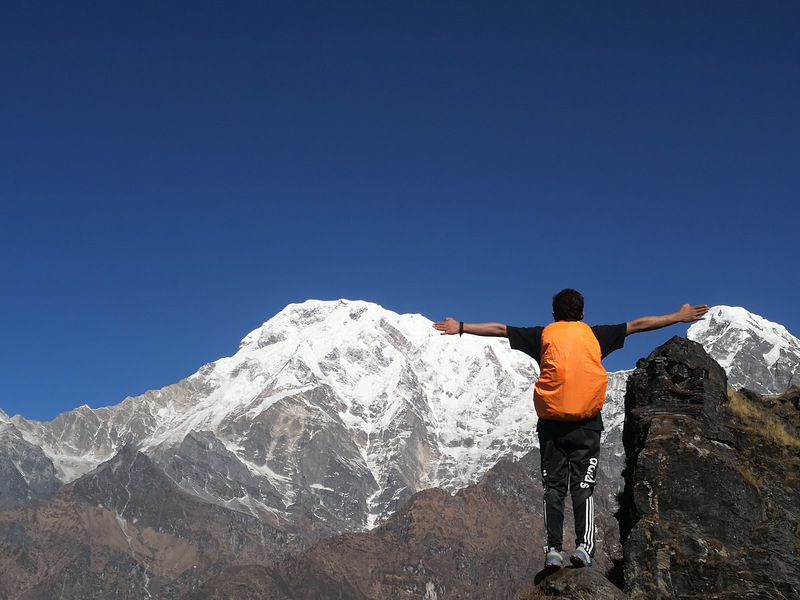 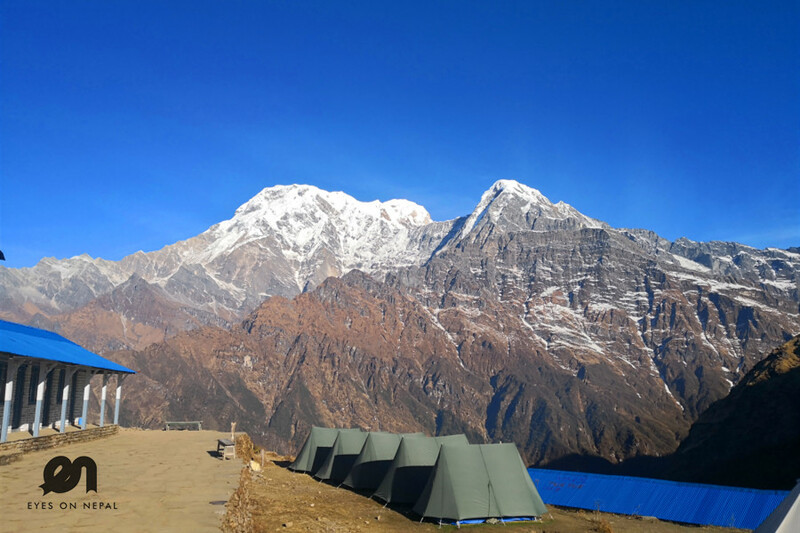 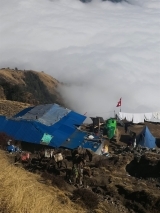 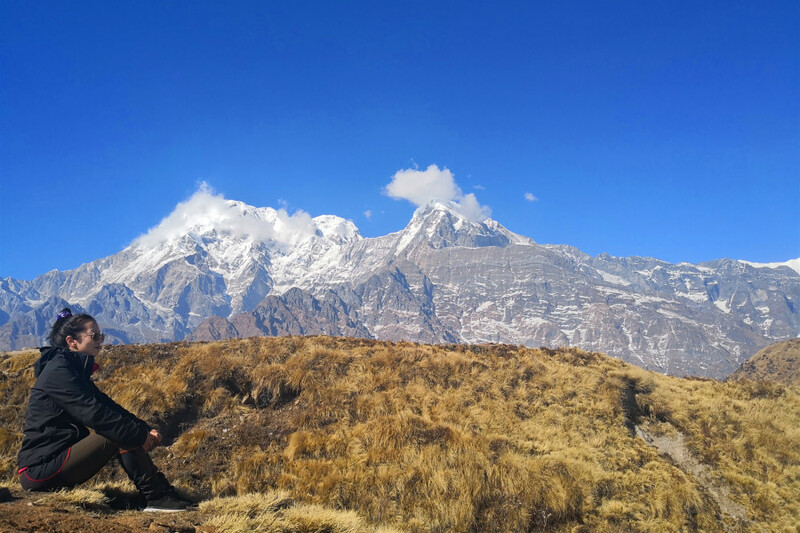 After so many months of hesitation, finally, I choose to do this Mardi Himal Trek because I was told – best and most rewarding compare to other treks in Nepal. 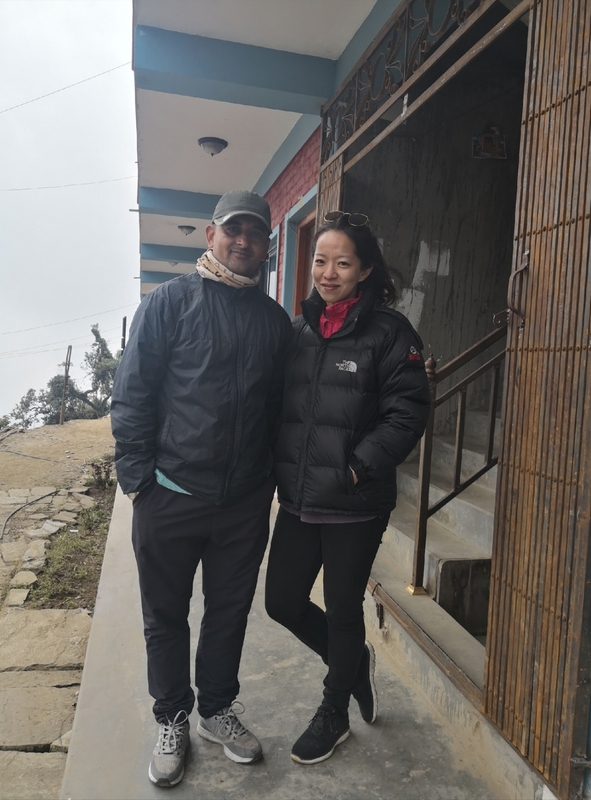 I broke my knee 3 years back during Nepal earthquake, and this will be a real challenge for me as I might not be able to do it. 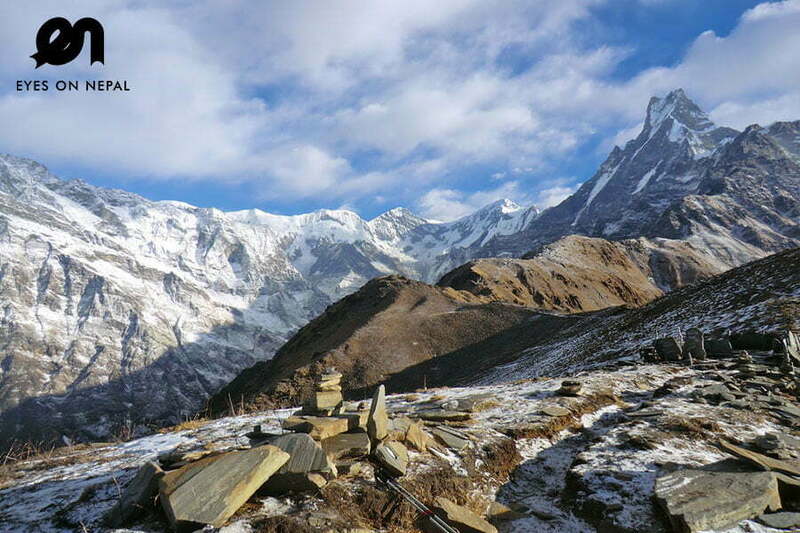 But, I think too much, this trek is so easy.. easier than ABC Trek, or Langtang Trek which I have been to. 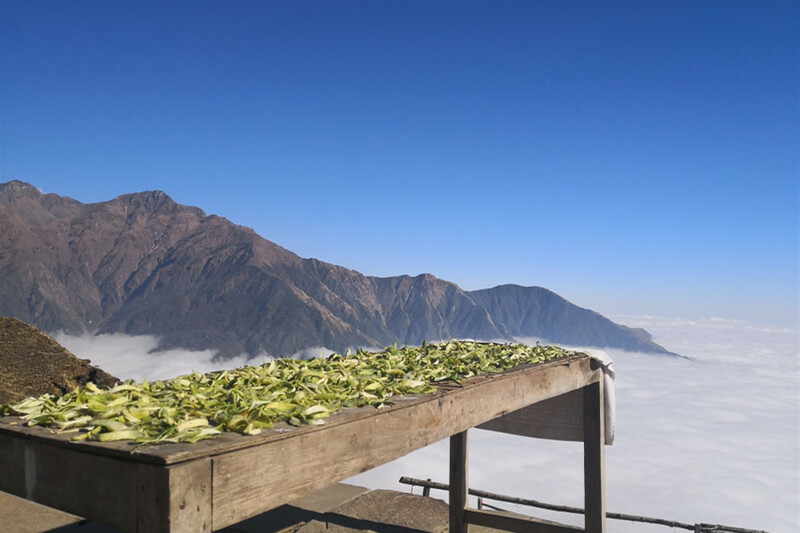 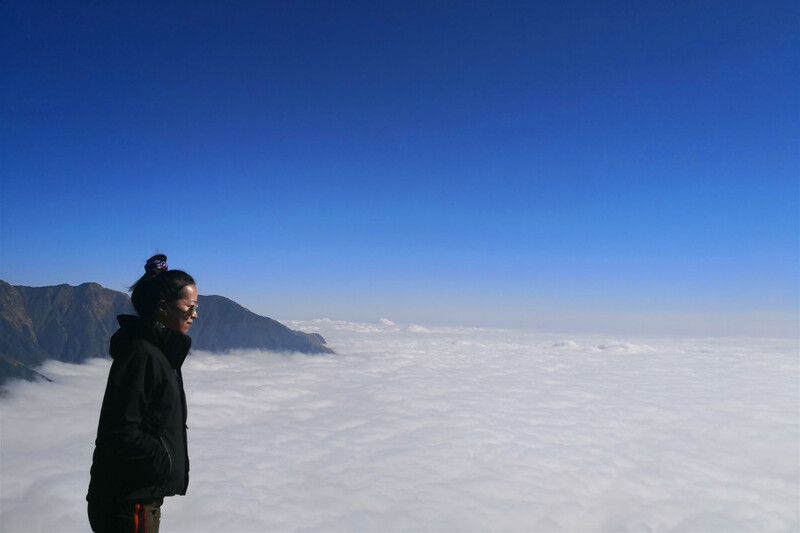 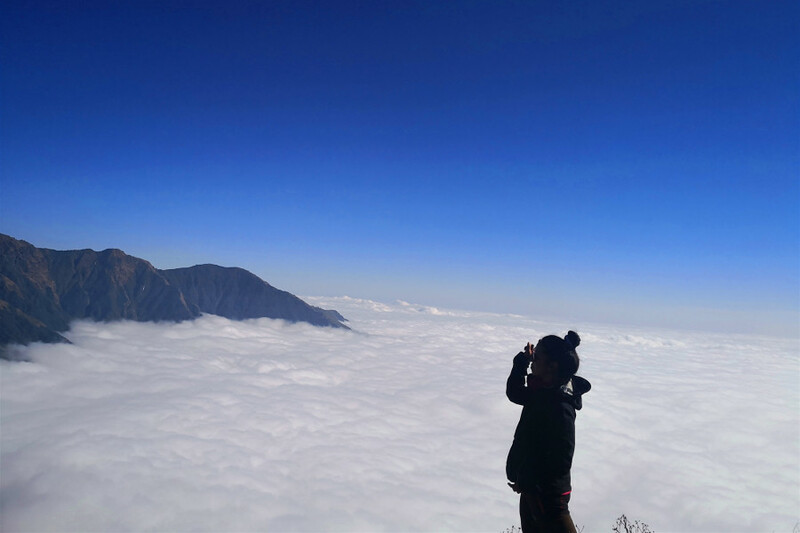 And, I am at the altitude of 4500m. 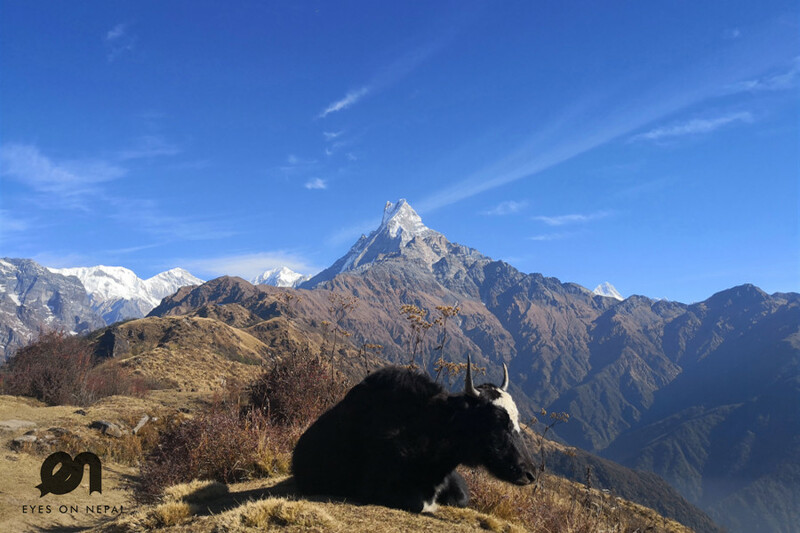 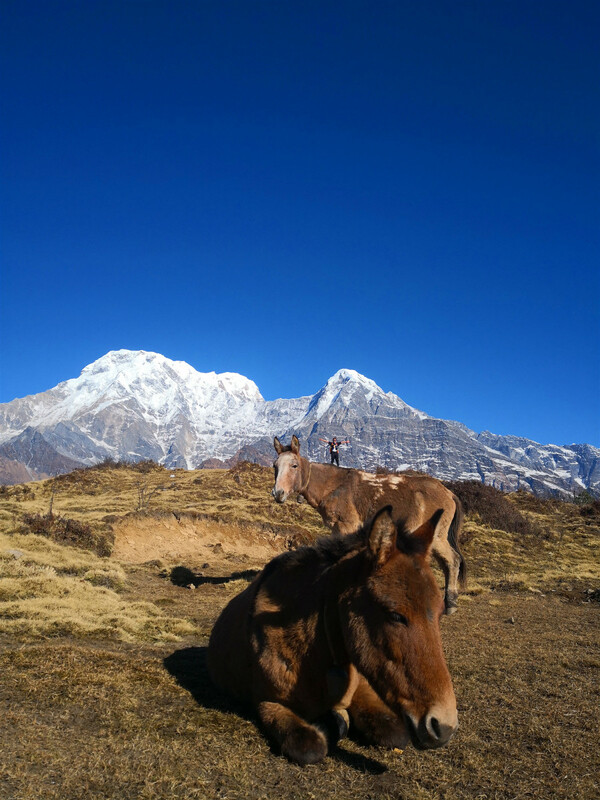 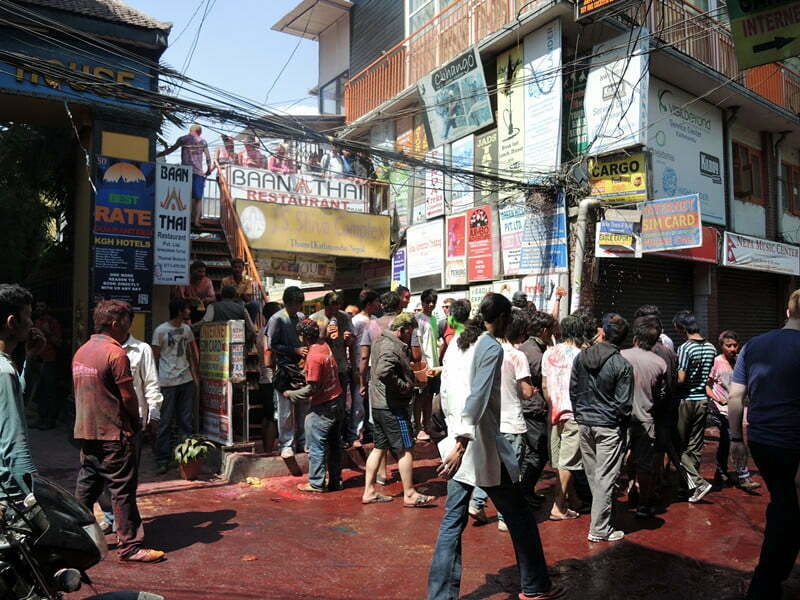 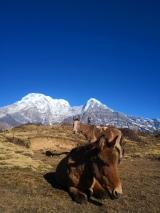 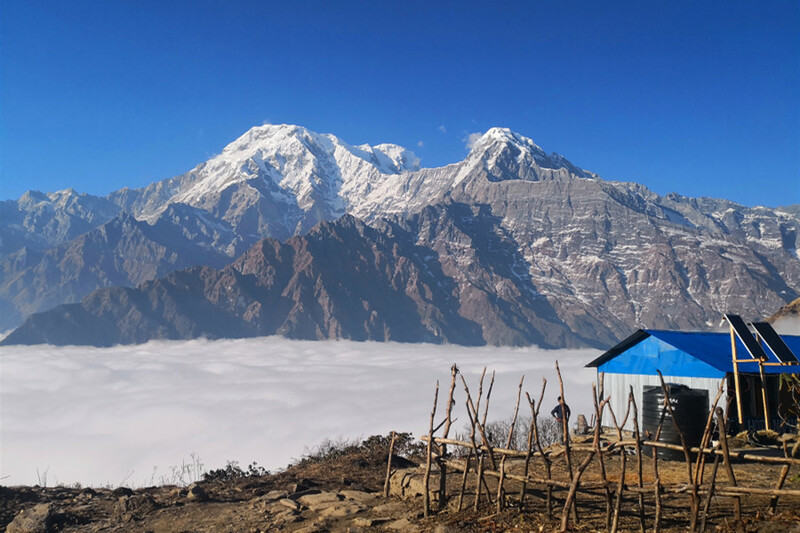 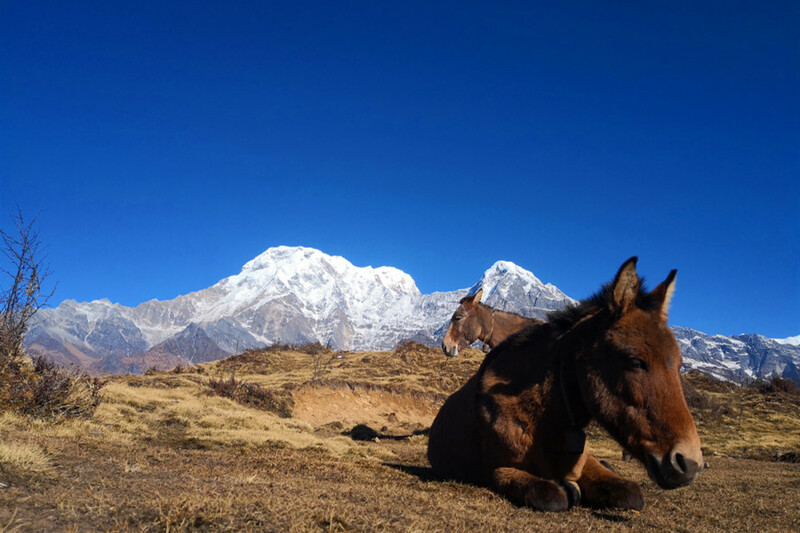 Let me share with you my Mardi Himal Trek Itinerary. 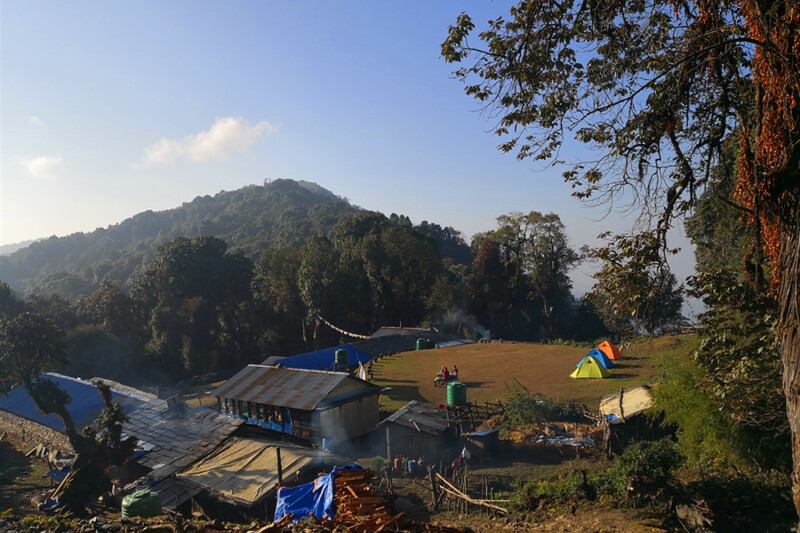 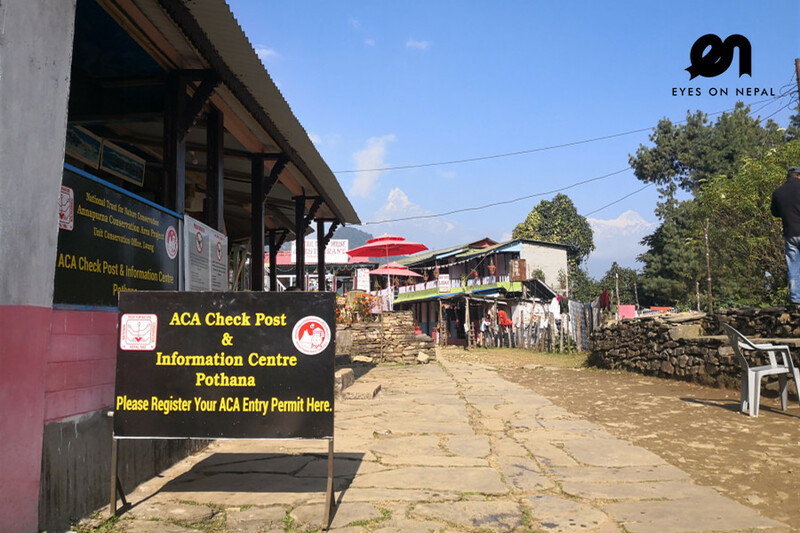 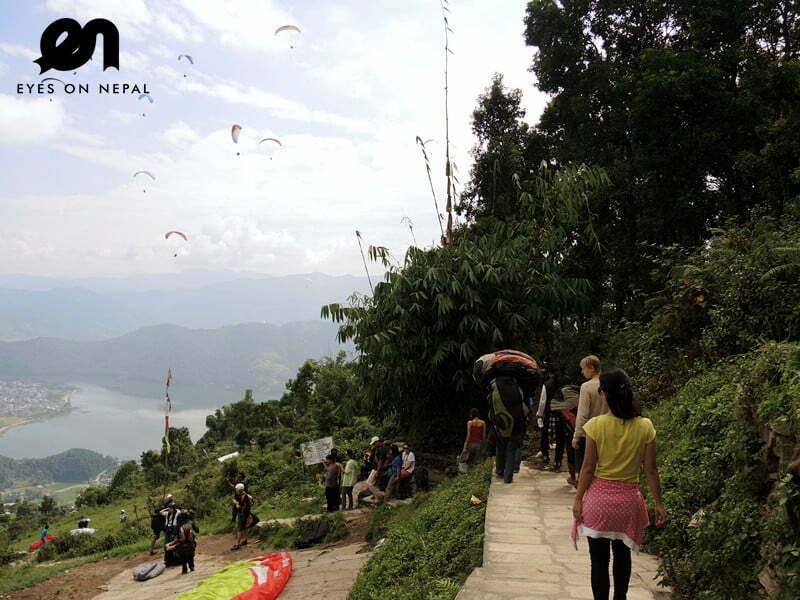 Day 6: Forest Camp to Pitam Deurali to Pothana to Australian Camp then to Pokhara. 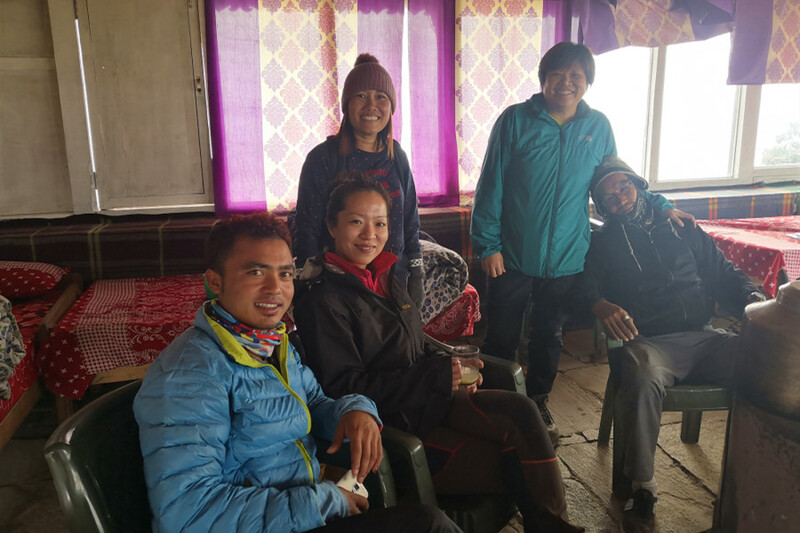 We did not follow the original planned itinerary because – I do what I like, but, in fact, on day 2, we force to stay in Pitam Deurali due to one of the friend felt sick, and we arranged Heli evacuation from Pitam Deurali and force to stay back, or, this whole Mardi Himal trek will take less than 5 days to go and come back. 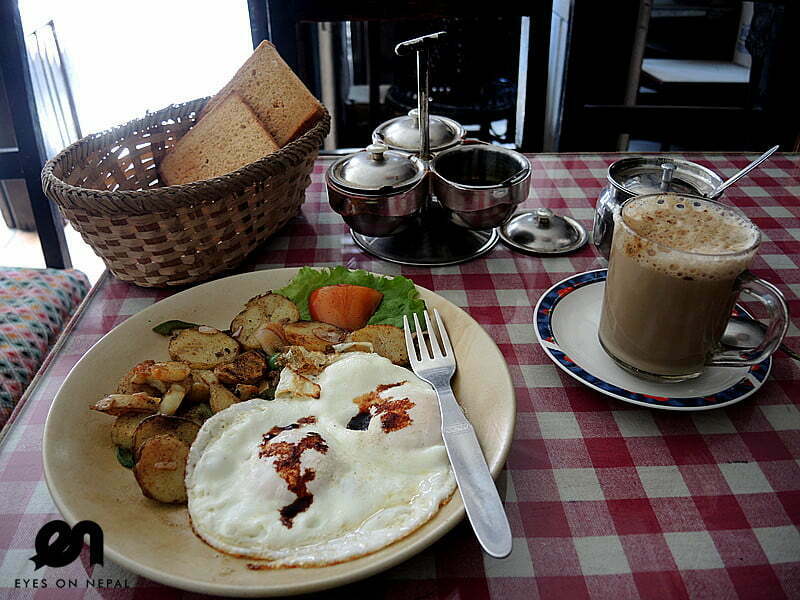 I clicks more than 2000 photos using my Hua Wei Mate 10, and below are some of the photos randomly picked and share. 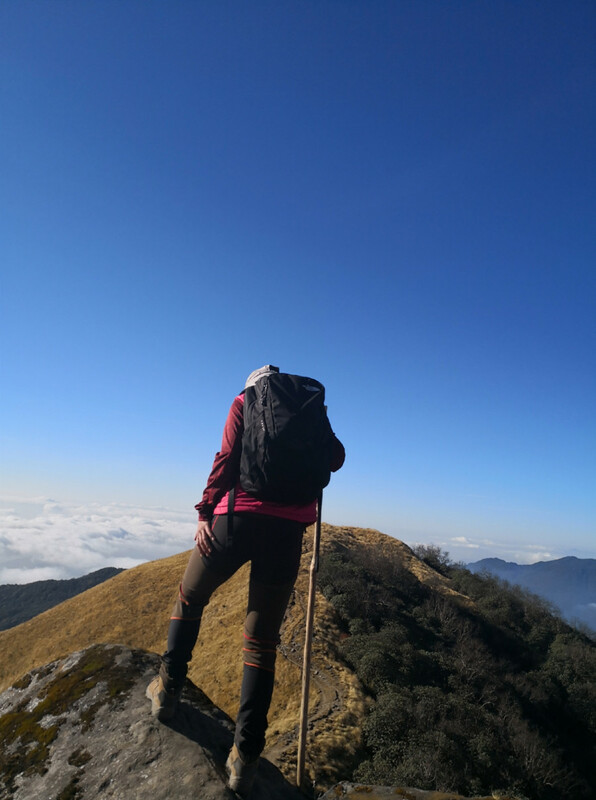 Not sure what to write further.. 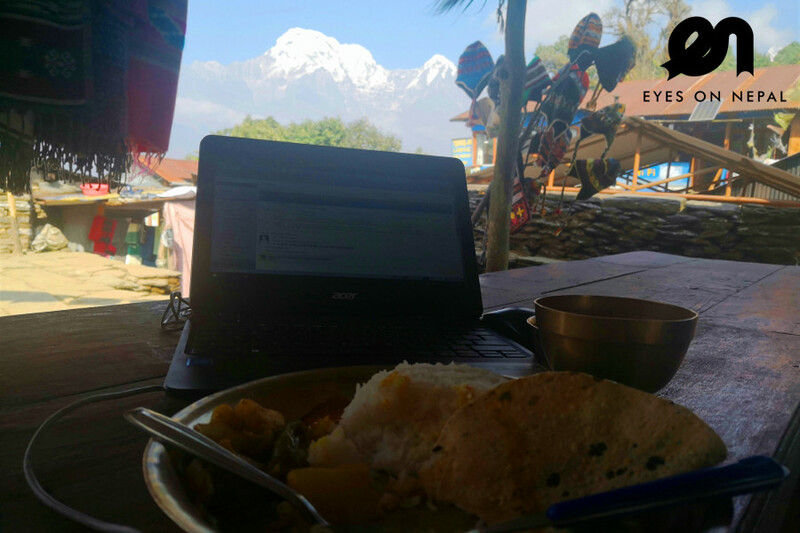 I am posting this blog only now, because I miss the Himalayas.